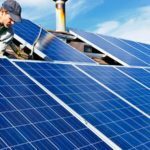 Solar power is converted energy from sunlight into electricity and this form of power has become widely used in many parts of the world such as in Hongkong, America and other countries. Solar electricity is cheaper than other types of electricity making its popularity grow tremendously. Apart from being inexpensive, solar power is a low-carbon technology making it attractive to those who are going green and trying to reduce harmful carbon emissions that are continuously depleting our ozone layer. 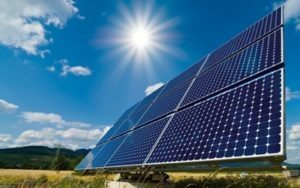 By harnessing the sun’s renewable energy, solar power is generated at a fraction of the cost of producing other types of electric power and is also safe for the environment. 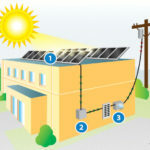 You can use solar power in your home and enjoy the benefits of this form of electric power. 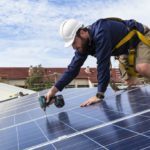 This is how to install and maintain a home solar electric system. Installation of a solar panel on your roof is not an easy venture. There are a few things to consider even before you can buy the materials needed and begin the installation process. It is important to find out if your roof as it is currently can support the weight of the solar panels. Solar panels are large and need ample space and enough support. If not well researched your roof may cave in due to the panels. Make sure your roof is in good shape and make any necessary repairs before installing any solar panels. 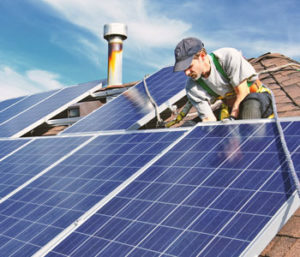 Once the array is installed, any repairs that need to be done on your roof will force you to disconnect the solar panels and this will cost you quite a bit of money to put them up again after the roof renovations. It is better to carry out any roof maintenance or repair jobs beforehand to save you any future hassle. It is also wise to make sure that your roof has access to sunlight. If your roof is being obstructed from the sun by something else consider whether this obstruction can be removed or not, in order to take full advantage of the solar power ensure your panels can absorb as much sun rays as possible. Before installing panels make sure that you are aware of the amount of electricity you use. This will help you decide how many panels you actually need. It will be unfortunate and will probably cost you more if you over install or under install solar panels. Most importantly ensure that the installer you contracted for the job is licensed, certified and trustworthy. Ask them for referrals to any other installations they have done and take time to visit that home and see the quality of their work. You can also call the home owner and ask them their experience. For such a grand venture it is better to be safe than sorry. Do not risk having installations done by an unverified installer. 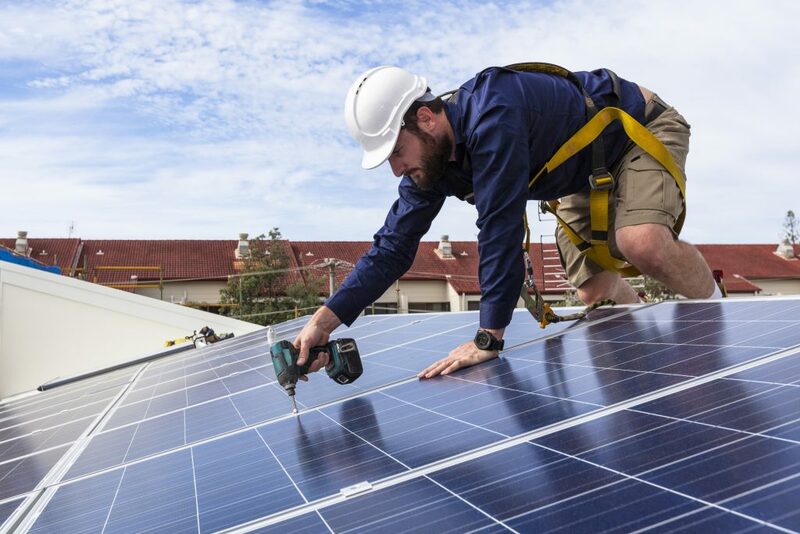 It will cost you more in the end to fix a botched solar installation job. Before the installation you should get a tutorial to show you how to operate your solar system. It is important to familiarize yourself with the system in order to prevent any damage caused by ignorance. Remember that problems with your solar electric system are entirely yours to handle unlike with other power sources. This means that you can either fix any issue that arises with the system or you can pay for your installer to examine and make an attempt at repairing the system. If the system fails for any reason and cannot produce electricity you will have to replace it with another system and pay for installing a new solar electric system. However, maintaining a solar panel is relatively easy as it does not have many moving parts.